IT-MatexⅢ Case Study：Nihon Kolmar Co., Ltd.
Nihon Kolmar Co., Ltd. is not just an OEM cosmetics manufacturer, it also does everything from design to development and production (ODM), working on a wide range of body care and hair care products for major domestic and international cosmetics brands. 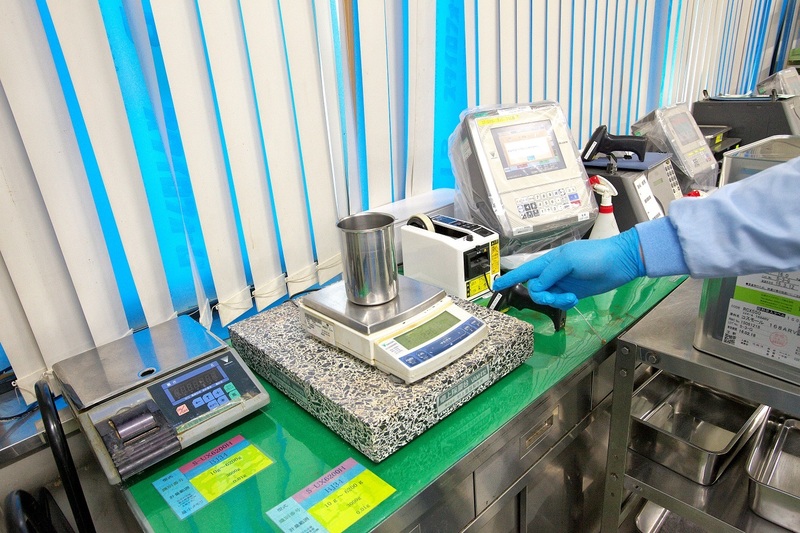 To be able to accurately handle the enormous range of raw materials used in the company’s products, Nihon Kolmar introduced the IT-Matex III Traceability System. The system not only eases the physical burden on employees, it also helps relieve job stress and effectively shortens working time. The cosmetics industry is constantly advancing the development of new technologies and ingredients. In recent years, nanoization of different raw materials and new products that work at the cellular level have been announced every season. Naturally, the number of product types manufactured by Nihon Kolmar has also increased, and, with this, the types of materials and the management of formulations have become more and more complex. Nihon Kolmar now handles close to 7,000 individual raw materials, with some material names differing by only their last letter. Many of the materials have colors or forms that are indistinguishable from other materials once they are out of their containers. So the potential for errors when mixing compounds is high and the consequences of making such errors are very serious. In addition to getting the materials correct, there is considerable know-how required for completing a product, such as the timing for mixing the materials and the careful control of the process temperature. This situation led Nihon Kolmar to consider introducing a traceability system into their manufacturing operation. After receiving and evaluating proposals from various companies, the company decided on the IT-Matex III Traceability System from DIGI in 2010. The system allowed them to use their existing scales and DIGI was able to tailor the system to the company’s needs. 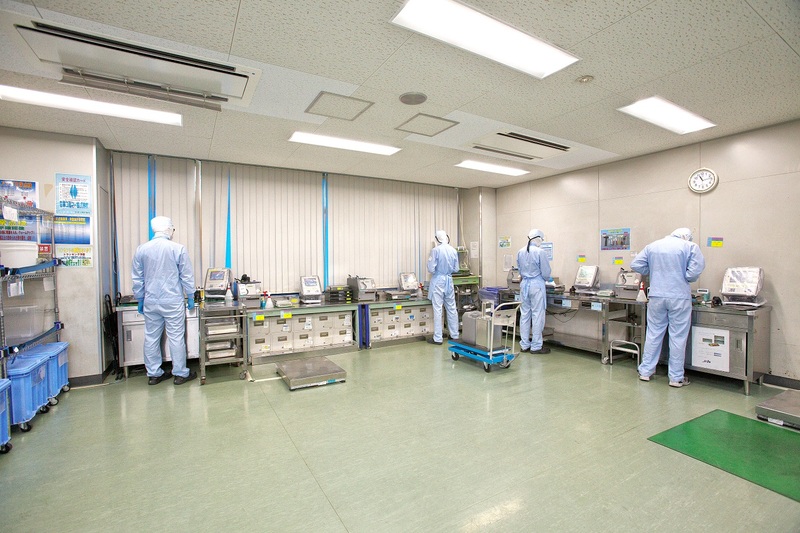 At the weighing department in Nihon Kolmar’s Kashiwabara factory, each person is in charge of the weighing for two to three products per day, handling as many as 40 to 50 ingredients. Before the IT-Matex III system was introduced, tracing was performed in an effort to check for errors in the type or weight of the materials by using handwritten notes that were then entered into a personal computer. However, this increased the workload and forced employees to work overtime to complete their tasks. The result was in an overall increase in the burden on employees. Introducing IT-Matex III greatly simplified raw material checking, which is done by scanning the barcode of the material. The system displays instructions on the location of the required materials and what shelf they should be returned to, effectively eliminating first-in/first-out errors. Even special weighing procedures that required experienced technologists can now be performed by anyone, thanks to the use of the traceability system, with its ability to collect and accumulate data on the procedures. The IT-Matex III Traceability System has not only reduced the physical burden on employees, it has also helped relieve job stress and has effectively shortened working time. 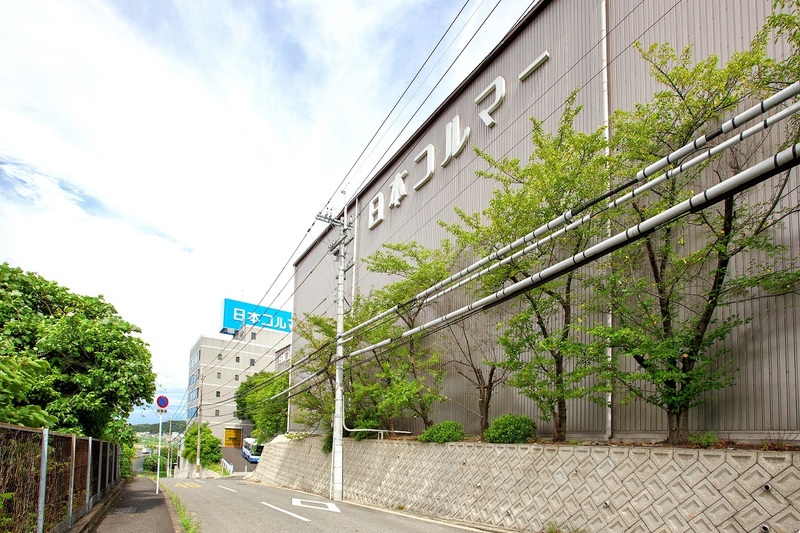 Looking toward the future, Nihon Kolmar is strengthening its research efforts on new materials, while striving to create new products that no other company can create. : Nihon Kolmar Co., Ltd.